At last count, the Netflix culture document had been viewed almost 11 million times. It’s been a viral sensation and has challenged the way that millions of people think about the future of performance management, work and HR. 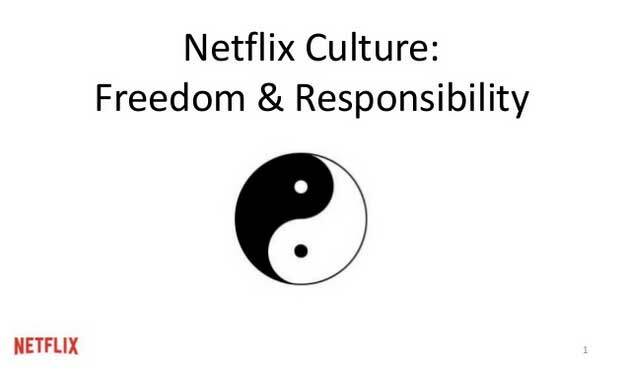 Since the Netflix culture presentation appeared online in 2009, many other technology companies’ culture docs have attracted similar attention. The future of performance management is here, and it’s agile. Streak past tired, traditional performance management methods and give your organisation the ultimate advantage. 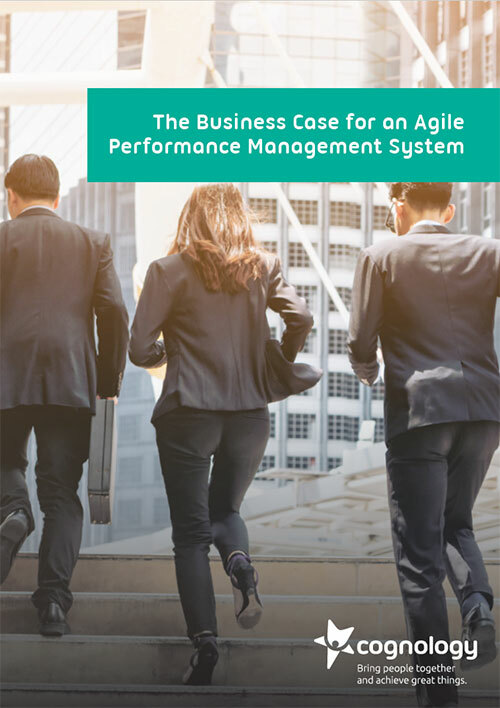 Download our Business Case for an Agile Performance Management System today. What excites me is that performance management plays such a big part in these documents. It’s clear that rethinking the way goals are set and feedback is given is hugely important to these companies and their employees. In this article we’re going to take a quick look at four particularly popular culture docs and how they’re approaching performance management. Netflix’s performance management is built on the core idea of ‘context, not control’. This means that managers must give employees an understanding of context to enable autonomy and sound decisions. So rather than setting goals in isolation, managers should make their employees aware of: the link to the organisation’s goals, the relative priority of the goal, the level of refinement required, key stakeholders and the definition of success. I couldn’t agree more with Patty on this point. High frequency feedback is something I’m a huge advocate for. And it’s one of the key elements of Agile Performance Management. This introduction of behavioural competencies into performance management does tend to be a characteristic of more forward-thinking companies. I’ve talked about the difference between behavioural and functional competencies before. My opinion (which I share with Zappos) is that a combination of both is almost always required to be effective. 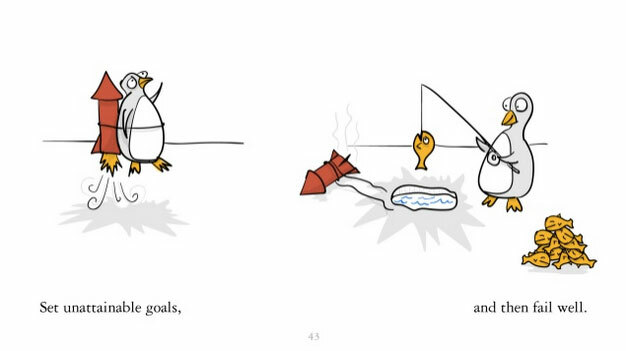 In fact, scoring too high on completed goals at Google is frowned upon – it means the goals weren’t ambitious enough! 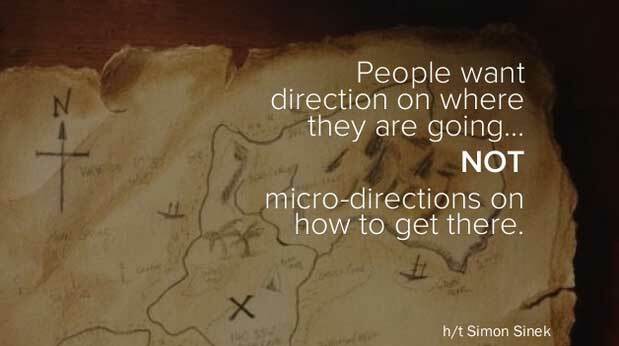 It’s an interesting technique (but one you might want to test carefully before implementing in your business). While many companies have adopted 360-degree feedback it’s uncommon to see peer reviews that can actively block an individual’s chance of promotion. Netflix: High-performance people will do better work if they understand context. 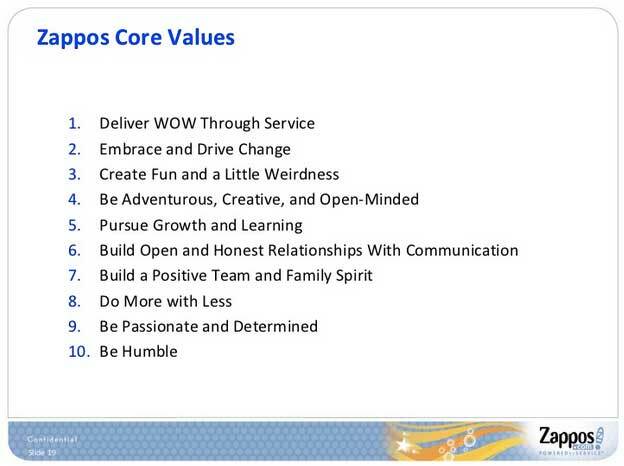 Zappos: Rather than just measure people on their ability to do their job, also measure their performance against company culture and values. Google: Let your employees set ambitious (and sometimes unachievable) goals. But hold them accountable with an emphasis on peer reviews. Have you seen other #culturecode docs with particularly innovative approaches to performance management? Let me know via Twitter (@Cognology). I’d love to keep adding to this list.